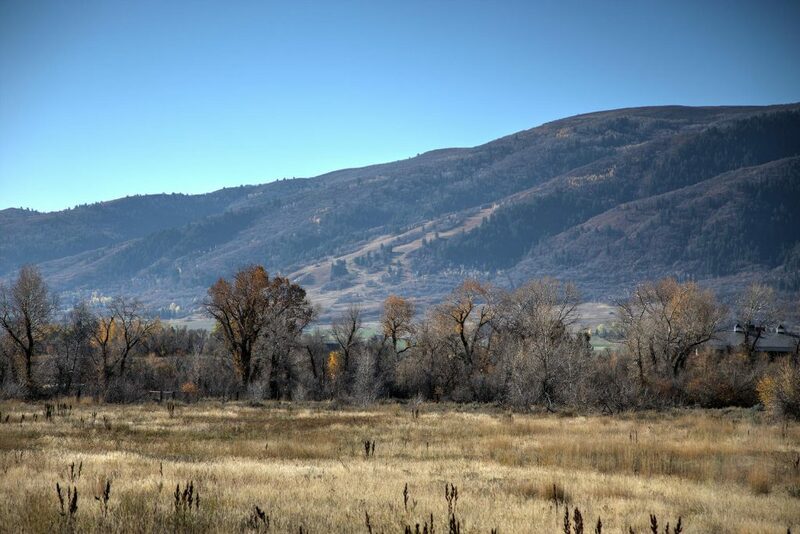 North Fork Meadows is one of the most beautiful developments in Eden, Utah. People from around the country are coming to visit these ideal home sites. With many different lots available right now, home buyers are able to purchase the size and view they desire. Building a dream home has never been easier. North Fork Meadows is the perfect destination if you’re seeking a place where you can embrace nature and all of its beauty. Being in Eden puts you right in the mecca of outdoor activities. You are a short distance to skiing, mountain biking, rock climbing, and boating. With trails for hiking all around you, it is an outdoor enthusiast’s paradise. You can live in the peace and quiet of nature and still have all of accessibility of city life. Say goodbye to the hustle and bustle of your life. 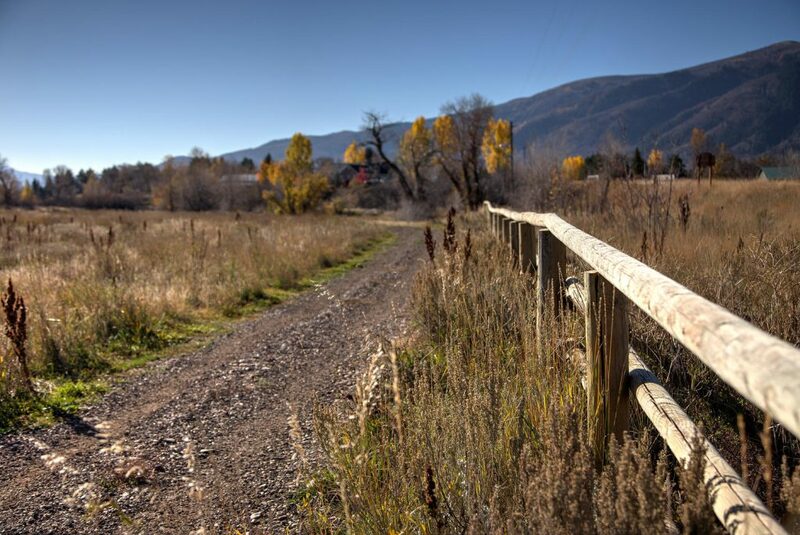 Come to North Fork Meadows for a peaceful, beautiful area to building your dream home. Jensen and Company will be with you every step of the way to make it the easiest home building process you’ve ever experienced. We are excited about North Fork Meadows and want to help you find the perfect spot.